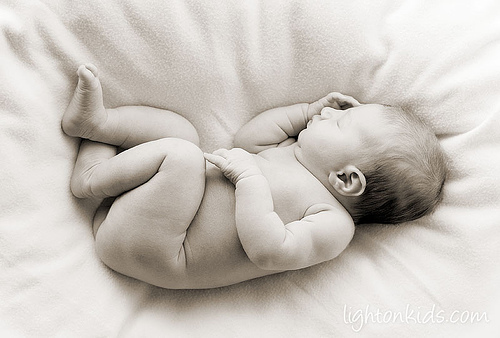 We reported earlier about the sad case of a a formerly healthy, three-month-old girl, who died in the Netherlands after manipulation of the neck and the vertebral column, called “holding,” by a – certified! – craniosacral therapist. Here’s an update. After the ruling of the English High Court that Simon Singh’s use of the word “bogus” must be interpreted as “deliberately dishonest,” Sense About Science has started a campaign to change British libel laws. 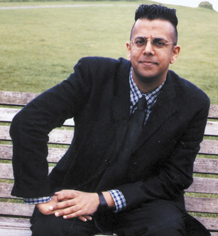 You can help Simon Singh by endorsing this statement on the website. More than 1,000 people have already done so during the past week.